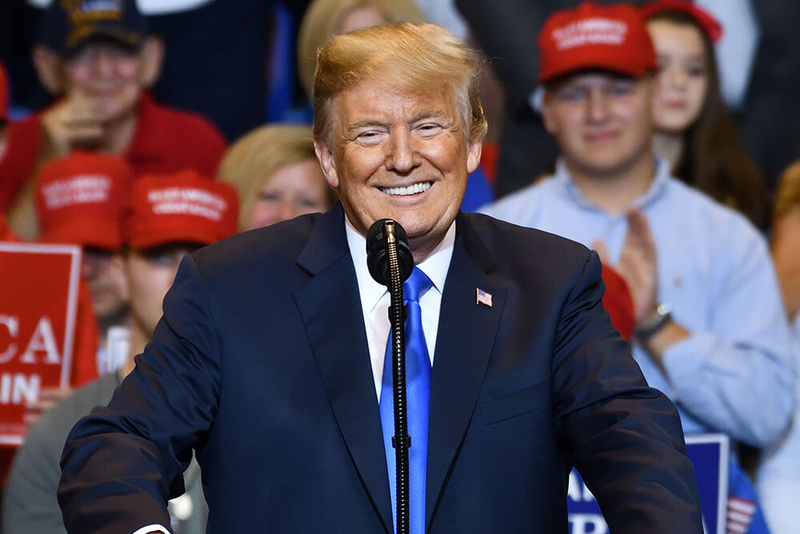 Trump Vindicated; No Collusion Charges – Guess Who’s in Meltdown Mode? 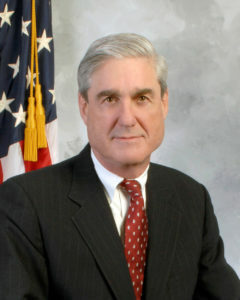 In May 2017, following President Trump’s firing of James Comey as FBI Director, Robert S. Mueller was appointed by the Department of Justice as Special Counsel. 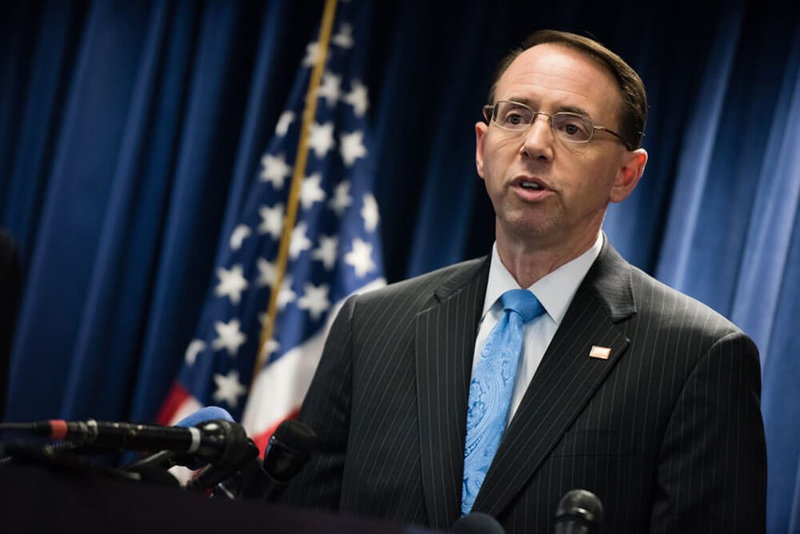 He was tasked by Deputy Attorney General Rod Rosenstein with investigating “any links and/or coordination between the Russian government and individuals associated with the campaign of President Donald Trump” and any matters that “may arise directly from the investigation.” Nearly two years later, after issuing more than 2800 subpoenas, executing nearly 500 search warrants, and interviewing about 500 witnesses, Mr. Mueller delivered his final report to Attorney General William P. Barr on his office’s findings, without any recommendations for further indictments. It represents virtually a complete victory for President Trump and his administration. Of course, the Democrats are not satisfied. They pinned their hopes on findings by the Mueller team that President Trump and his campaign did indeed collude with the Russians to interfere with the 2016 presidential election and that President Trump obstructed justice. After all, Mr. Mueller’s team of 19 lawyers assembled for his investigation included some who had Democrat leanings. One member of Mr. Mueller’s staff had even represented Hillary Clinton during a 2015 lawsuit regarding her e-mails. How disappointed the Democrats must be that there are no further indictments in the offing for the core collusion allegation or for related obstruction of justice. Instead of moving on, the Democrats want yet another do-over. Democrat House Judiciary Chairman Jerry Nadler has seized on the Special Counsel’s statement that, while not concluding that President Trump had committed an obstruction of justice offense, he was not exonerating the president either. 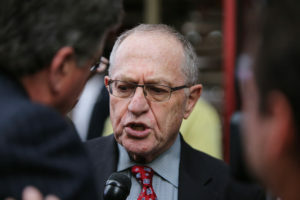 The presumption of innocence means little to fierce partisans like Nadler. In addition to holding on to the utterly discredited collusion allegation, Congressman Nadler believes, along with his fellow Democrats, that President Trump has obstructed justice. Why? Because the president has repeatedly referred to the Mueller investigation as a witch hunt, tried to convince former FBI Director Comey to go easy on former national security adviser Michael Flynn, fired Comey, and discussed possible pardons. In Mr. Nadler’s world, expressing an opinion, even if critical of an investigation the president has not done anything to stop, is obstruction of justice. 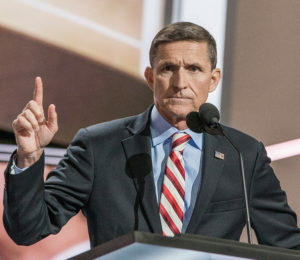 Asking for lenient treatment by the FBI for someone whom had served his country with distinction is also obstruction of justice according to Mr. Nadler, even without any evidence that President Trump directed the FBI or the Special Counsel to stop investigating Mr. Flynn or that the president took any action to personally intervene. Firing Comey, which is within the president’s constitutional authority to do as the country’s chief executive, is obstruction of justice too according to Mr. Nadler. So is mentioning the possibility of pardons. Of course, none of these acts come anywhere close to real obstruction of justice, especially in the absence of any underlying crime related to Russian interference. As renowned Harvard law professor emeritus Alan Dershowitz tried to explain to liberal Slate Magazine during an interview back in December 2017, “A president can’t obstruct justice by simply exercising his constitutional authority. That is: A president can’t obstruct justice by pardoning. A president can’t obstruct justice by firing somebody he’s authorized to fire.” And, just as the president is not above the law, he is also entitled to the same constitutional right to free speech as every other American, even if he chooses to exercise that right by sharply criticizing a lengthy investigation into his conduct. Nadler, Democrat House Intelligence Committee Chairman Adam Schiff and their henchmen in the mainstream media are demanding the public release of everything in the Mueller report, including all the underlying documents and witness testimonies, irrespective of executive privilege, privacy, legal restrictions on the release of grand jury testimony and national security concerns. 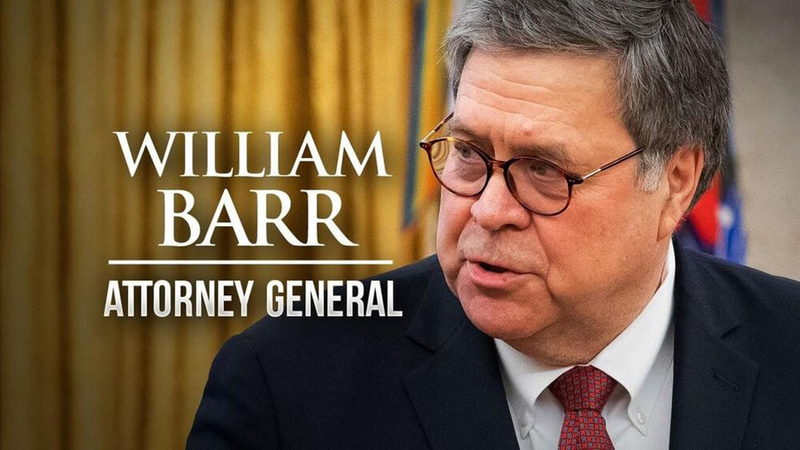 Indeed, Nadler has declared that executive privilege is irrelevant and that he will take the issue to the Supreme Court if necessary. Nadler cited the Nixon tapes case, which had concluded that executive privilege cannot be used to hide criminal wrongdoing. However, Nadler has it backwards. The Mueller team did not go to court to force the Trump administration to turn over documents that the administration was trying to hide on executive privilege grounds, as Richard Nixon had done with the incriminating tapes. The Mueller team presumably got the documents and other information they needed to do their work. 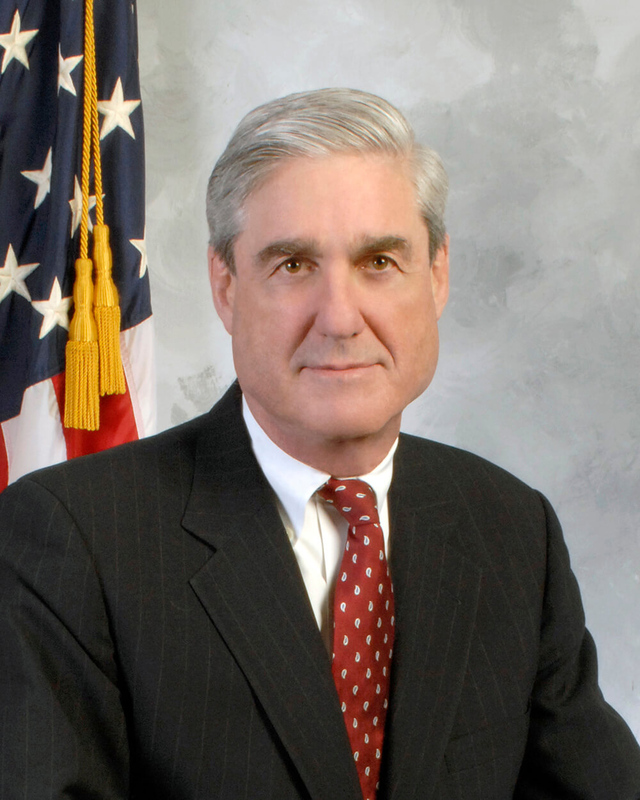 The Nixon case does not support denying the president’s right to assert executive privilege in response to congressional subpoenas for materials already made available to the Mueller team, especially after it found no indictable wrongdoing of criminal conspiracy by President Trump or his campaign with the Russians. In effect, the Democrats are insisting that the Department of Justice override its long-standing practice of not releasing derogatory information about a target of investigation who was not charged for the alleged crime being investigated. Deputy Attorney General Rosenstein himself cited this practice in his May 2017 letter criticizing Mr. Comey’s decision to publicly denigrate former Secretary of State Hillary Clinton’s conduct with respect to her handling of her e-mails while in office even though he recommended that no charges be filed against her. Irrespective of the conclusion of the Mueller investigation, President Trump is still far from being free of potential legal challenges. Federal and state prosecutors are looking into such matters as the finances of President Trump and his family, possible violations of campaign finance laws involving hush money paid to women claiming to have had affairs with Mr. Trump, and foreign contributions allegedly made to the president’s inaugural committee. Partisan investigations in the Democrat-controlled House will certainly continue and expand. 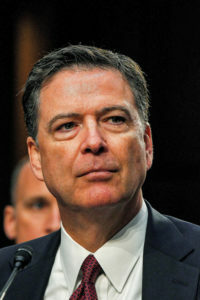 If justice is to be truly served in an even-handed manner, however, there must be a full-scale investigation into the circumstances leading up to the inexplicable exoneration of Hillary Clinton for multiple crimes relating to her misuse of her private e-mail system for government business and the subsequent coverup. Even more importantly, we need to know the extent to which the top echelons at the FBI and the Obama Justice Department improperly politicized their initial investigation into alleged Trump-Russia ties. Those who are found to have abused the judicial system with false and misleading applications to the FISA court based on the unverified Russian-sourced Steele dossier, paid for by Hillary Clinton’s campaign and the Democratic National Committee, must be held fully accountable.